Regardless of the sector you operate in or the size of your organisation, if you are committed to truly understanding what it takes to retain and engage the best talent then we are confident that our services will prove valuable. Some of Australia's most respected organisations have enlisted our services to achieve their staff retention goals. Here are some of the clients that have entrusted their critical employee interviews to us. Diageo is a global premium drinks business and operates in over 180 markets around the world. The Interview Group works with the Australian business which is part of the global group employing more than 20,000 people. A global mobile communications company with over 5,000 employees worldwide. Vodafone Australia recently merged with "3" to form Vodafone Hutchison Australia. One of the worlds leading integrated property solution providers operating in Australia, UK, Europe, the Middle East and US. Global pharmacuetical and health care based in Basel, Switzerland. The Interview Group works with Novartis Australia. One of Australia's largest food manufacturers with brands such as Don Smallgoods, KR Castlemaine, Sunblest, Burgen and Noble Rise. GWF employs 8300 people in Australia and New Zealand. A diversified property group and top 50 ASX listed company with operations in Australia and the UK. The government utility responsible for water infrastructure and supply to Sydney. A top tier Australian-based international law firm with over 200 partners, 1000 lawyers and offices in Australia and South-East Asia. A leading provider of electronic payment processing services to financial institutions. First Data Australia (our client) is part of the First Data International Group which employes 26,600 people worldwide. 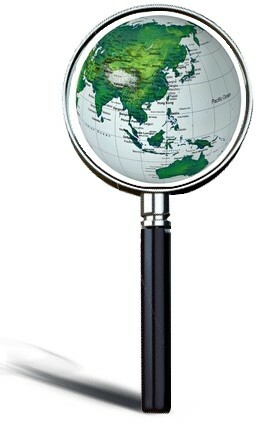 A leading Australian-based law firm with offices in Australia, Shanghai, Papua New Guinea and Indonesia. A privately owned, national plant and equipment hire company employing over 1000 staff across Australia.